We are The Garrison 66 Temple Raiders. 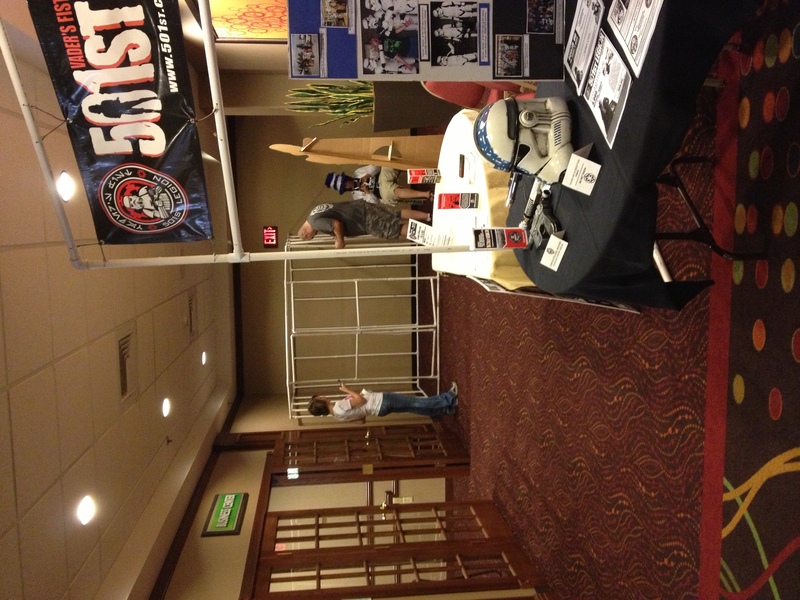 Southwest Missouri's Chapter of The 501st Legion. We want to hear from you. If you have any questions or concerns, let us know. If you would like to request an appearance from us, please use the link in our menu below. More than 1000 attended GlitchCon 2013 in its new venue and location of Springdale, Arkansas. 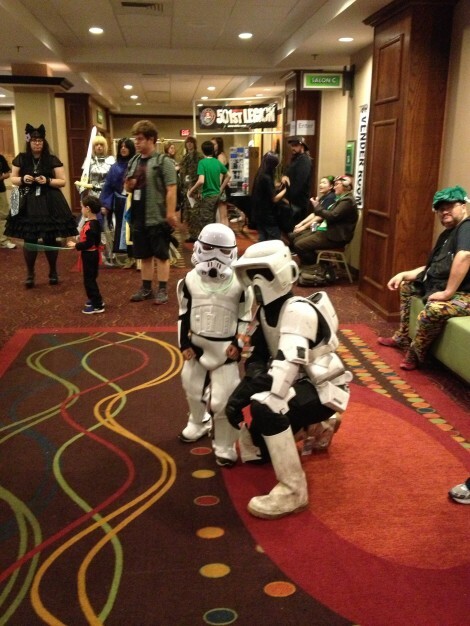 501st Legion members from Crimson Nova Squad/Star Garrison, 70th Explorers Garrison, and Garrison 66 were in attendance. Members from those three garrisons trooped the event and ran a jail-and-bail to collect money for the Northwest Arkansas Women’s Shelter. 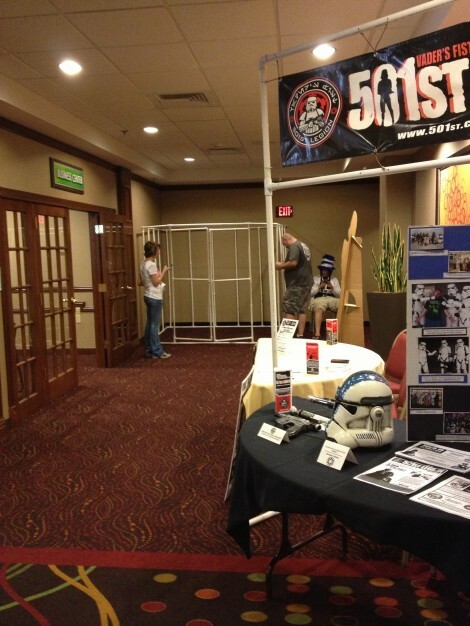 Members of the garrisons ran three panels on the 501st Legion, Bad Guys of Star Wars, and Star Wars Costuming. GlitchCon ran three days and featured game rooms, an artists alley, a vendor area, and panel rooms. GlitchCon also featured panelist guests including voice over artists Steve Downes (the voice of Halo’s Master Chief), Cathleen Clinkenbeard (Lilith Borderlands 2, and many other titles), and Richard Epcar (Robotech, Skyrim, and more than 300 roles).